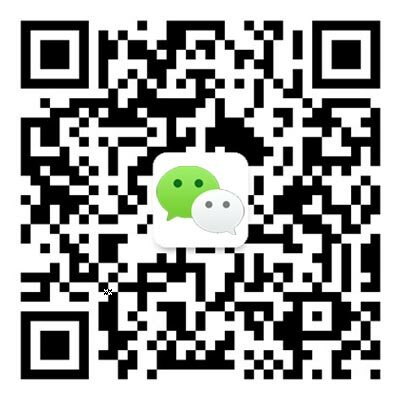 Every morning over 2,000 students and staff arrive at the International School of Beijing (ISB) and every night they return home. This dance of people occurs by foot, by bike, by car, and for nearly half of us, by bus. ISB's extensive bus program serving students and staff includes over 60 buses with routes all around the city. 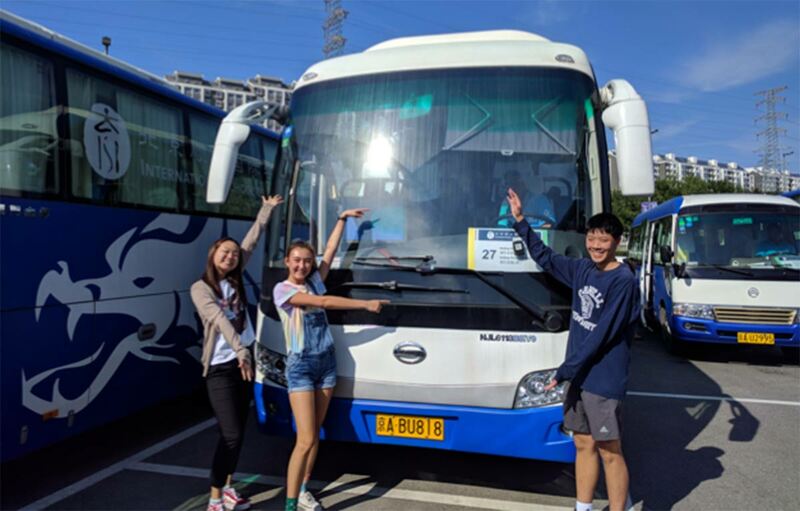 In the fall of 2017, three students (Brian L, now grade 11; Hiro W, grade 10 last year; and Terri L, who graduated last year) from ISB's Net Impact service learning club started to wonder about the impact of all these buses as they rode them from downtown and back each day. They asked whether we need so many buses. Why do the buses look empty sometimes? Are the buses the right size? Can we use electric buses like the Beijing government is increasingly doing? Investigate the issue by making observations on bus usage and understanding the negative impact of diesel buses. Prepare, prepare, prepare by obtaining and analyzing the daily bus usage data for seat utilization, trends between routes and bus times; meeting with ISB Transportation Manager Mr. Alcock to better understand limitations and constraints; developing improvement recommendations; and calculating the net impact. Take action by presenting recommendations to the ISB administration. The students were surprised at the amount of feedback and reflection needed to address their first aim of correctly sizing the buses. As stated by Brian, "there were so many factors to consider." Factors such as allowable student travel time, Beijing traffic delays, buses serving multiple routes, and overnight bus parking, ultimately made the team's original recommendation to save 1.6 metric tons of carbon dioxide by switching in medium-sized and small buses for some large buses unworkable. Despite the setback, the students kept pushing themselves to make a net positive impact with their second aim – electrically charged buses. On return to campus in fall 2018, Brian observed something new sitting in the parking lot – two electrically charged ISB buses. Based on his team's recommendation, the administration had commenced a pilot program to test the reliability, operation, and charging logistics of electric buses. Brian remembered, "I was definitely proud of myself and my team members since we faced a lot of struggles. I was also proud of my school because we were participating in the movement of reducing air pollution." The team continues to work on this project through promotion and surveying student impressions of the new buses. The findings of the recently completed student survey were unanimous; students want to see more electric buses on campus. 87% of students were satisfied with their ride on an electric bus. 73% of students identified a reduction in local air pollution and global carbon emissions as the primary reason for their satisfaction. Students also said the electric buses made for a more comfortable, quieter ride. Noise, or the lack thereof, was the most noticeable characteristic of the electric buses to Mr. Alcock, as his first comment was on how quietly they roll through the parking lot. Electric buses are much quieter and will help reduce noise on campus – research indicates lowering noise has beneficial effects on children's performance at school, including improved memory, motivation, and reading ability. Electric buses do not generate air pollution. Electric buses will have a lower impact on climate change as China continues to install more renewable power generation. Electric buses are more reliable – the electric buses had no issues with the recent cold weather while a few of the diesel buses would not start. Electrification is one of the strategies under ISB's Sustainability Program to create a net positive impact on people and the planet.